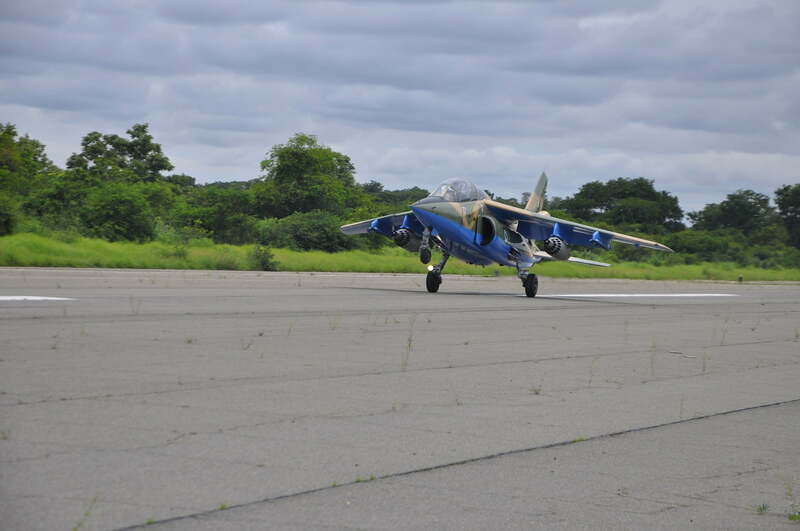 The NAF Director of Public Relations and Information, Air Commodore Ibikunle Daramola, announced this in a statement to NAN on Friday in Abuja. Daramola added that the attack was conducted pursuant to credible human intelligence reports indicating that the BHTs were regrouping in a group of buildings in the middle of the settlement. â€Accordingly, following confirmatory Intelligence Surveillance and Reconnaissance (ISR) missions, the ATF detailed an Alpha Jet aircraft to attack the settlement with direct hits recorded on the target. â€œThe attack has led to the obliteration of the identified buildings and neutralisation of its BHT occupants,â€ he said.